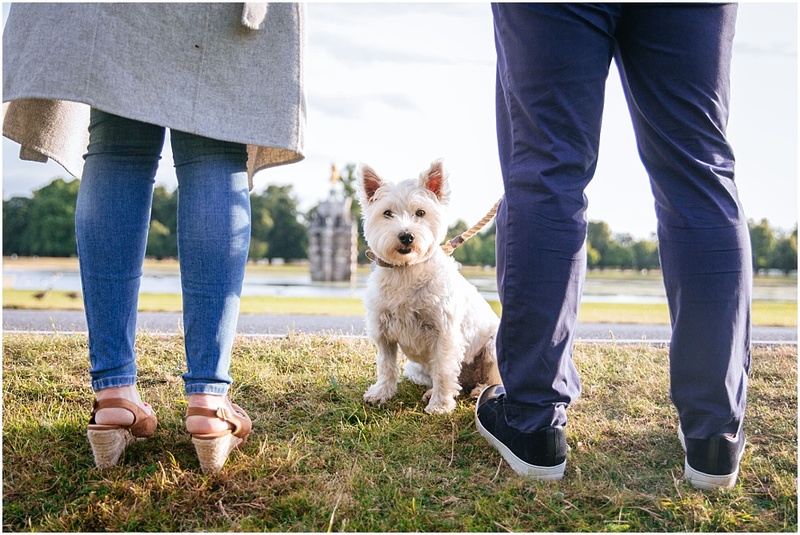 Tags: Bushy Park, Cape, Daffodils, prewedding shoot, Surrey wedding photography and the Albany. 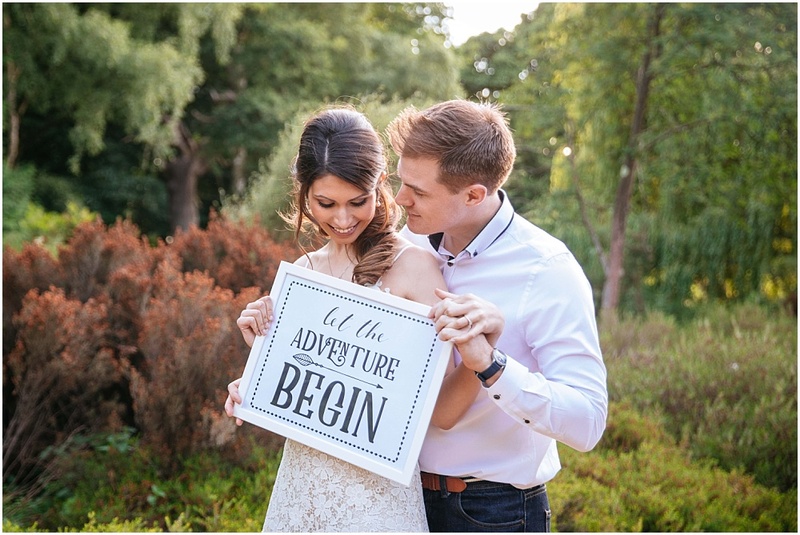 Tags: Couple portraits, Engagement photography, golden hour, Pre wedding shoot, Richmond park wedding photographer and Surrey wedding photographer. 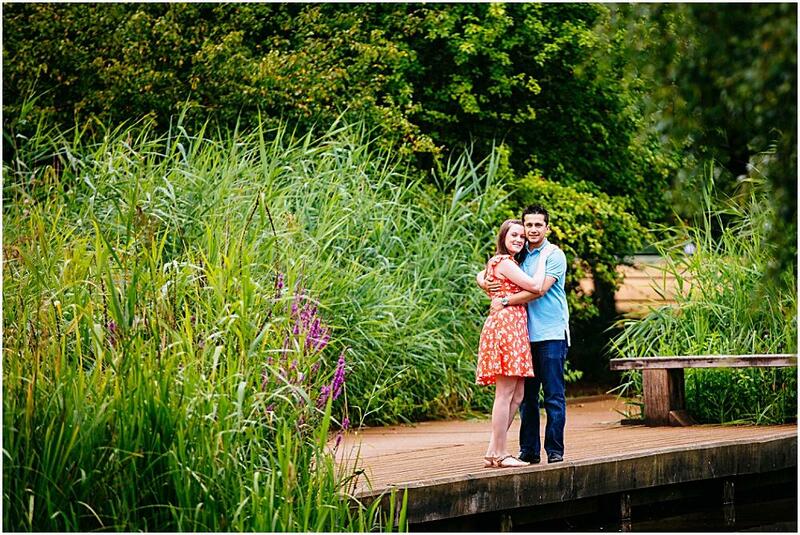 Tags: Bushy Park, Bushy park engagement photography, couple shoot London, Pre wedding photography and Richmond wedding photographer. 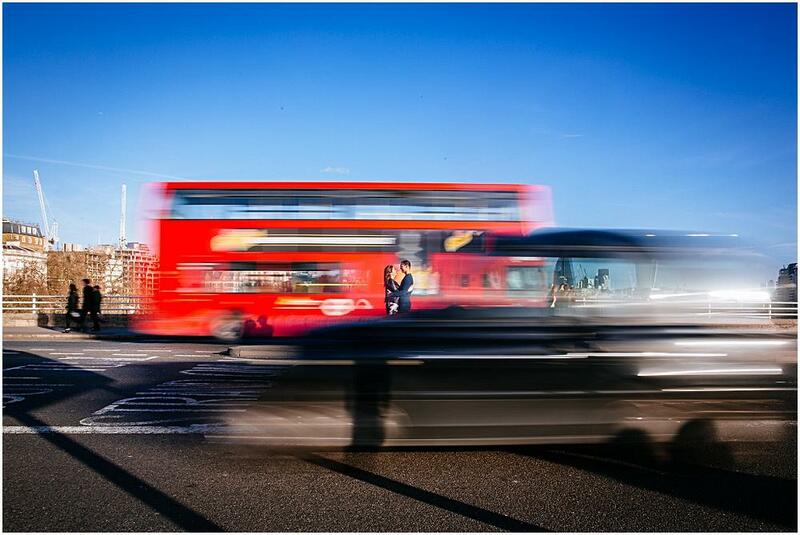 Tags: Engagement photography in London, London wedding photographer, relaxed couple portraits, Southbank engagement shoot, Southbank wedding photography and Sunny December photography. 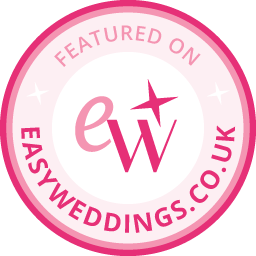 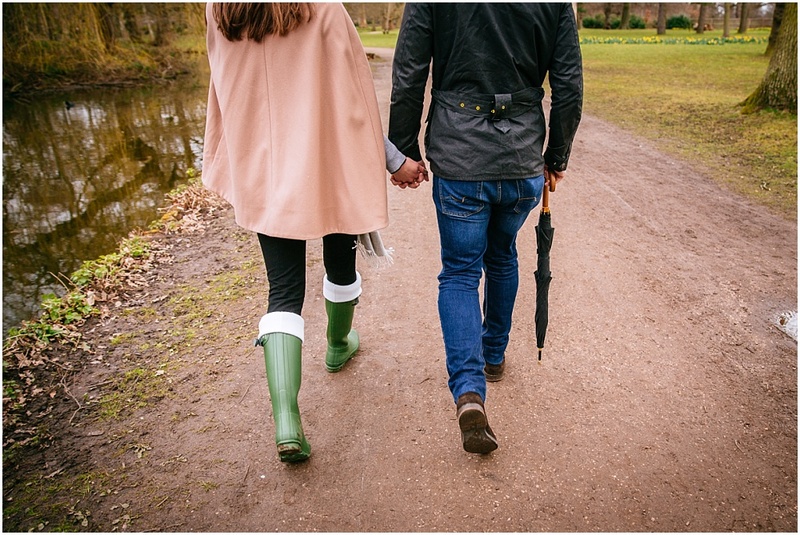 Tags: Couple photography, Isabella Plantation photography, Richmond Park engagement photoshoot and Richmond park wedding photographer.